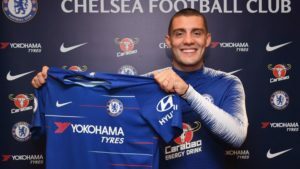 What will Mateo Kovacic bring to Chelsea? 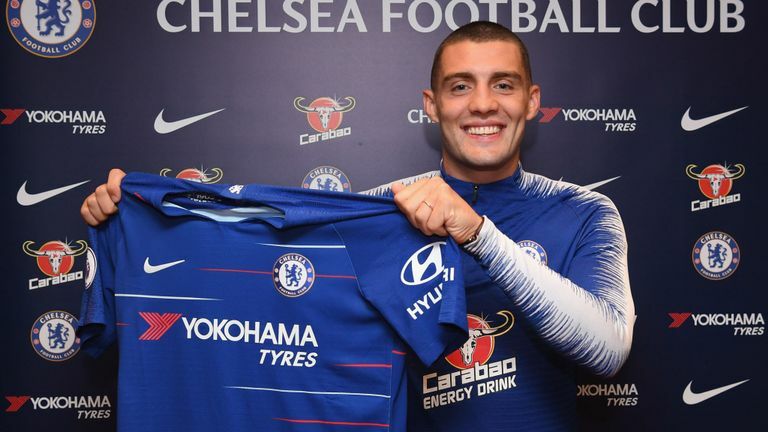 Chelsea have confirmed the signing of Mateo Kovacic on a one-year loan deal from Real Madrid. The 24 year-old doesn’t come with an option to buy at the end of the loan term, but we will surely try to tie him down to a long-term contract at Stamford Bridge based on the season he has. The competition in midfield has therefore certainly heightened, and could also open the door for a couple of exits. It was reported two days ago that AC Milan might be interesting in bringing Tiemoue Bakayoko to the San Siro on a loan deal. Kovacic is a highly technical player, who is very good on the ball and can dribble and pass with equal efficiency. His driving runs forward have been a feature of his game, and he could fit perfectly into Maurizio Sarri’s 4-3-3 system. Jorginho and N’Golo Kante look to be shoo-ins at this point, and while it was believed that Ross Barkley would be the third player to start, Kovacic offers a different dimension. Even though he is of the same age as Barkley, the Croatian offers a lot more experience, having won the Champions League in each of his three seasons at Real Madrid. With competition from Casemiro, Toni Kroos and Luka Modric, he wasn’t able to get into the team on a regular basis, but will be hoping to fulfill his potential at Chelsea. The only problem, potentially, is the lack of goals from midfield. Kovacic, Jorginho and Kante scored just 3 league goals between them last season, and we will certainly need a lot more than that, especially if Alvaro Morata doesn’t fire. Eden Hazard can’t be out only reliable source of goals. Kovacic, however, may be a much more potent threat in front of goal than his numbers from the past couple of seasons show. He burst on the scene as a 17 year-old at his hometown club Dinamo Zagreb as an attacking midfielder and showed promise early on, scoring 8 goals in all competitions in his second year at the club. After signing for Inter Milan in 2012, he became more of an all-round player, dropping back and setting play up for others around him. Since moving to Madrid in 2015, the competition for places has been so fierce that he has come on in whichever role his manager has needed him to. There is clearly more to his game than what we have seen so far, and limited game time at the Santiago Bernabeu may have a lot to do with that. After all, former Inter Milan captain stated that Kovacic was the greatest talent he’d seen at the club since Ronaldo (the Brazilian one), when the youngster first arrived from Zagreb. It will take some time before he gets used to Sarri’s system at Chelsea, but we can expect him to make a significant mark down the line next season. Kovacic featured in 5 games in Croatia’s recent run to the FIFA World Cup final, recording one assist in the 3-0 win over Argentina in the group stages. He already has 46 international caps to his name.